MANILA, Philippines – Two weeks before the elections, Maalaala Mo Kaya (MMK) features the life story of Senate President Juan Ponce Enrile whose son and namesake is running for senator. ABS-CBN’s drama anthology depicted the life of the 89-year-old Enrile in a two-part episode that began airing on Saturday, April 27. Part 2 will air next week, May 4, or 9 days before the May 13 polls. Enrile’s son, Cagayan Rep Juan Ponce “Jack” Enrile Jr is running for senator under the opposition United Nationalist Alliance (UNA). He ranked 12th-13th in recent surveys. The first part titled “Sapatos” (Shoes) dramatized the elder Enrile’s childhood and teenage years. 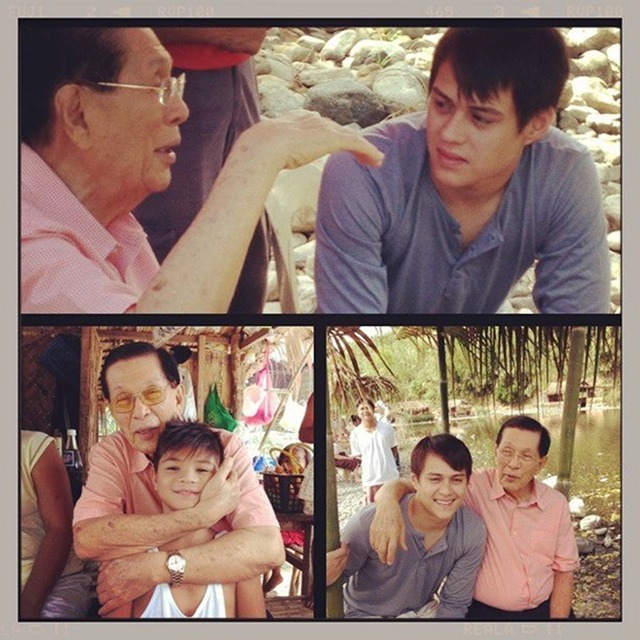 Princess and I actor Enrique Gil played Enrile along with child star Bugoy Cariño. The episode did not touch yet on Enrile's days as a politician and government official. While his son was not yet part of the first episode, Rep Enrile’s ad aired during one of the commercial breaks. His staff also plugged the show on his Facebook page. Candidates have tried to go around the prohibition by either having their MMK episodes air before the campaign period or making their relatives the subject of the episodes. Enrile is not the first politician to be featured on MMK. Before the start of the campaign period on February 12, the show aired episodes on re-electionist Senate Minority Leader Alan Peter Cayetano, and senatorial bet Grace Poe. 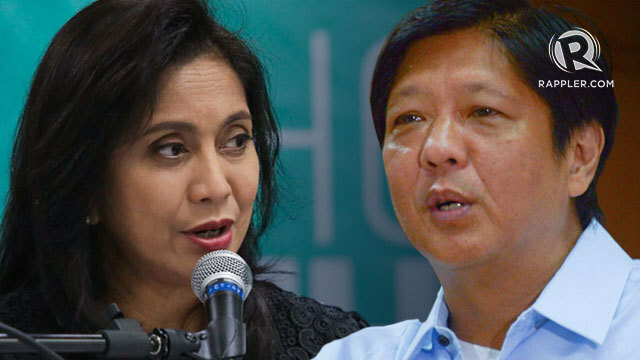 In March, it was the turn of the late Interior Secretary Jesse Robredo whose wife Leni is running for Congress under the Liberal Party. 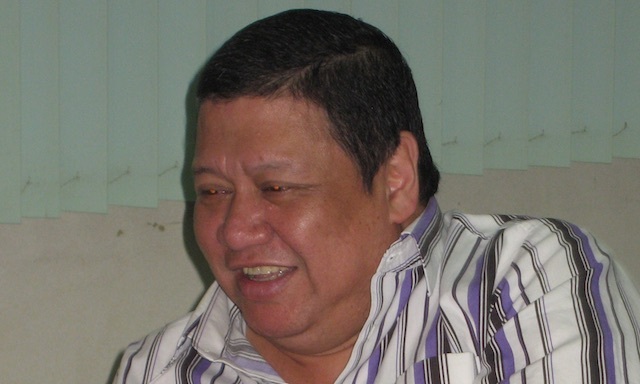 The former Interior Secretary died in a plane crash August 18 off Masbate. In 2010, MMK featured the late President Cory Aquino and Sen Ninoy Aquino, an episode believed to have benefitted the candidacy of their son President Benigno Aquino III. Another presidential bet then Sen Manny Villar also had an MMK episode featuring his mother. Way back in 2004, the show likewise aired an episode on the late Sen Rene Cayetano while his daughter Pia Cayetano sought a Senate seat. Part 1 of the Enrile episode featured Enrile’s life as Juanito Furagganan, a poor boy born out of wedlock in Cagayan. The show depicted at length his dramatic childhood – being teased for not knowing his father, working for his aunts in exchange for free education, joining the guerrillas and the constabulary in World War 2, meeting his father's other children, and getting arrested for spying on the Japanese for the guerrillas. The title “Sapatos” referred to Enrile’s longing to own his own pair of shoes, a symbol of his journey from poverty to being an educated man. In the introduction, host Charo Santos-Concio set the premise for the 1.5 hour episode, saying while many Filipinos are born in difficult circumstances, this does not stop others from seeking a better life. Enrile’s colorful life was also the subject of his controversial memoir published by ABS-CBN Publishing and an accompanying documentary that aired on the channel. The Senate President’s book caused a stir, especially his denial that he faked his own ambush in 1972 to help justify martial law. Journalists and political observers noted that it was a turnaround from his 1986 admission that the ambush was staged. Enrile was the defense minister of former President Ferdinand Marcos during martial law. Apparently, hindi pa tapos ang Kampanyaserye ng Maalaala Mo Kaya. MMK management think its viewers are dumb not to see through their lame agenda. 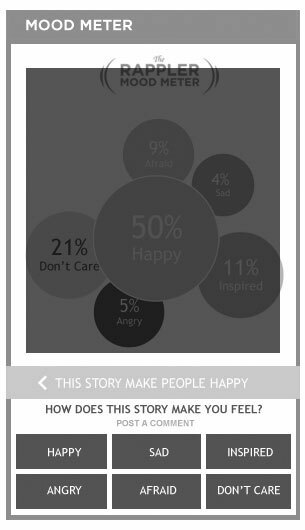 Promote a candidate thru his Dad's story. #Pandaraya yan! Enrique Gil as JPE on MMK? No thanks. I already know my Philippine history.